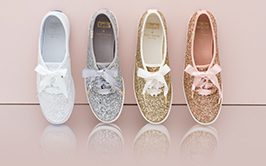 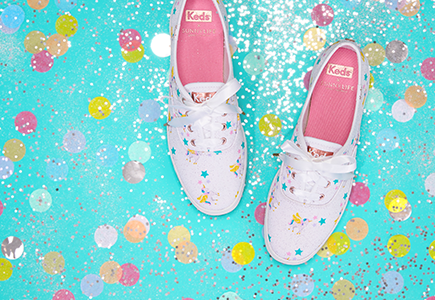 Chic, citified Kate Spade spins on Keds classics. 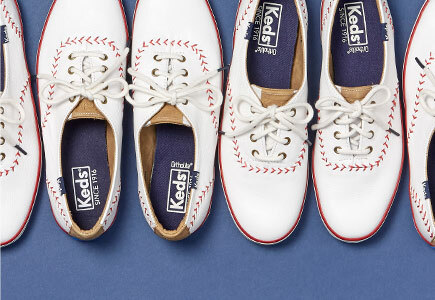 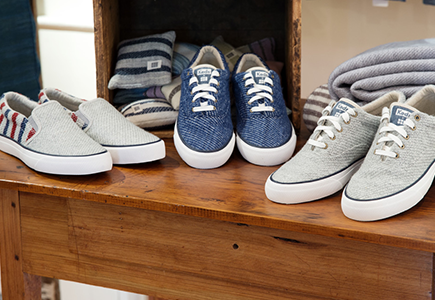 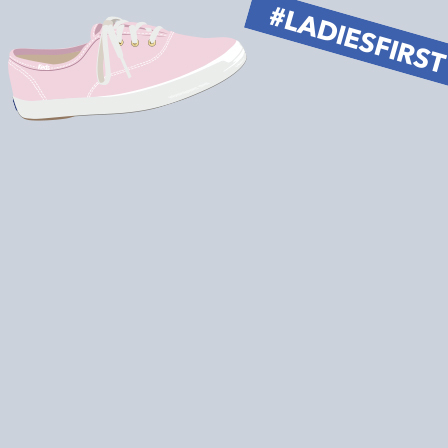 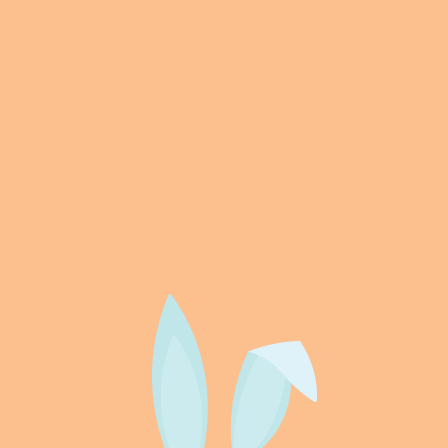 noteworthy twist to Keds favorites. 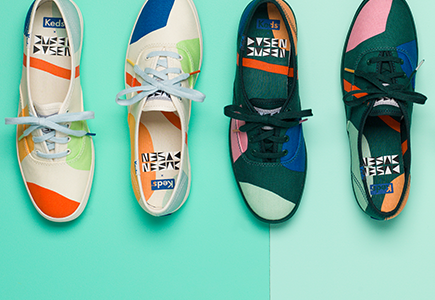 Playful sneakers perfect for in the sun. 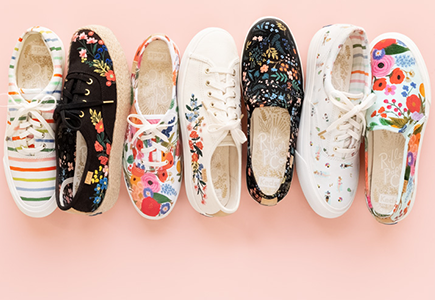 Ellen Dusen’s feel-good prints give an upbeat edge to our iconic Champion sneaker. 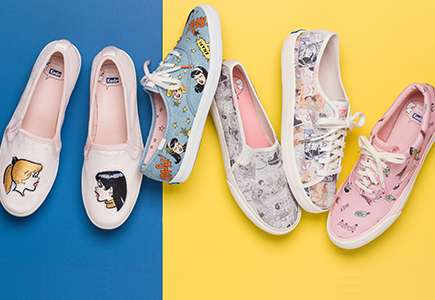 A retro-cool collection featuring the queens of Riverdale.